CHILLS! 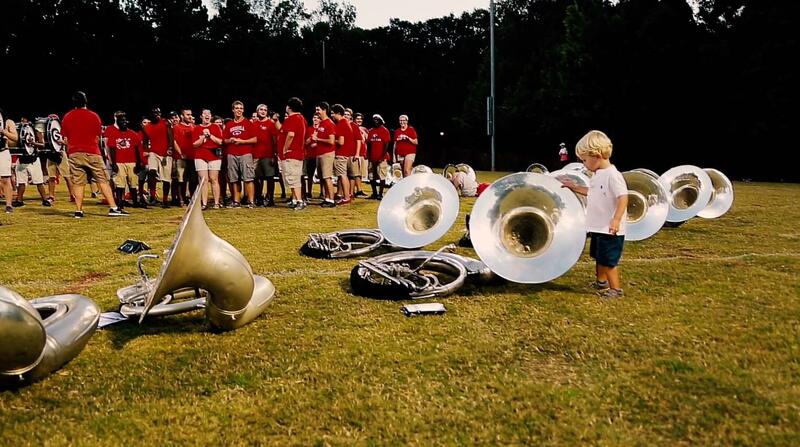 This UGA Redcoat band video is AMAZING! Thanks to Elise Tallent for sharing this great video with us. The story portrayed in this video is one that every band program across the country can relate to. This story is OUR story. Nothing Finer In The Land from Redcoat Band Video on Vimeo.